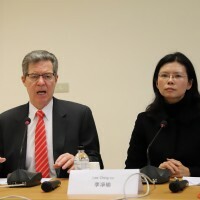 TAIPEI (Taiwan News) – If China does not respond, the United States will consider taking further action on behalf of jailed Taiwanese human rights activist Lee Ming-che (李明哲), U.S. Ambassador-at-large for International Religious Freedom Sam Brownback said Tuesday. 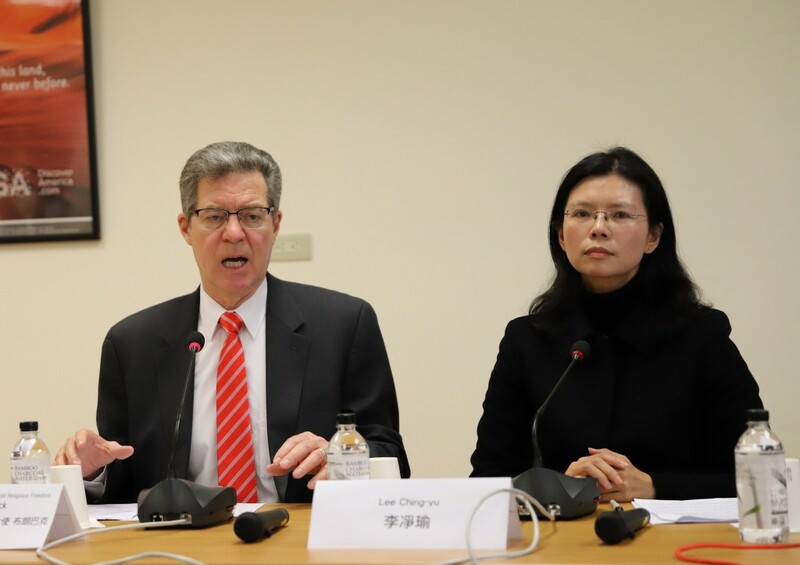 After Tuesday’s meeting arranged by the American Institute in Taiwan, Brownback said he had already met Lee in the U.S. earlier in the year and had promised he would see her again in Taiwan. 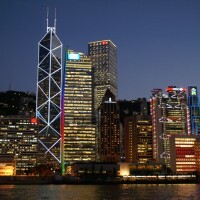 He noted that she had been unable to visit her husband for several months, and that she had learned he had lost 30 kilograms, sparking concern about his health, the Central News Agency reported. 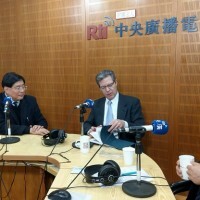 Lee Ming-che should not be in prison at all, but should be allowed to go free and to return home to Taiwan to be with his family, the ambassador said. 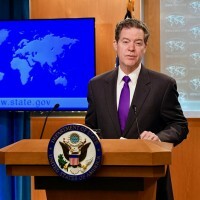 If a low-key approach did not bear fruit, it would be necessary to raise public understanding of Lee’s fate, Brownback said, adding that he was in Taipei to focus more widespread attention on the case. 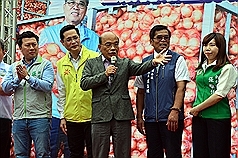 Lee Ching-yu told the news conference that her husband had not only lost a lot of weight, but had also been forced to perform slave labor while being fed unsuitable meals, just like other prisoners, CNA reported.